With so many beauty products on the market, it’s great to get local recommendations - especially for locally made products! Etura’s products are based on originally developed recipes containing natural ingredients available from Africa.��Etura�uses the highest quality ingredients which are pure, rich, wholesome and natural. 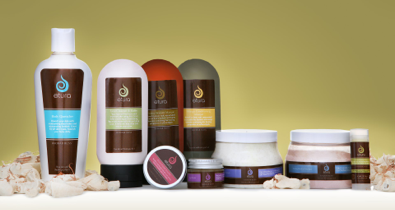 The products are not tested on animals and free from chemicals. 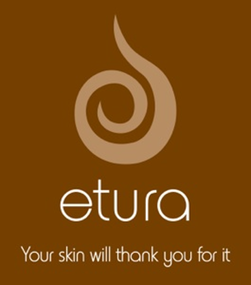 Etura’s skincare range includes products such as creams, lotions, body scrubs, lip balms, toners, body jellies and face masks.� Its products are organised into four collections – the Shea Butter range (Sumptuous Shea ), the Baobab range (Baobab Bliss ), the Sorrell range ( Sorrell Splash), the Herbal Tea range (Bush Tea Blast).